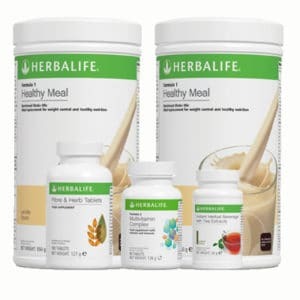 Herbalife has been helping people live healthier, better more active lives for more than 30 years. 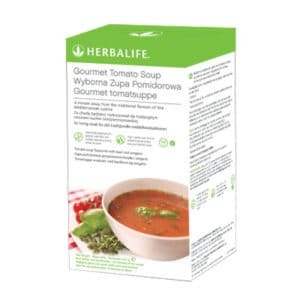 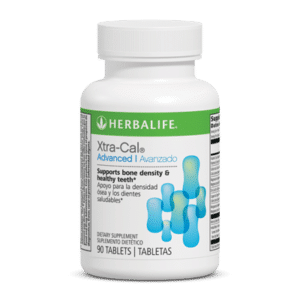 Our products have been helping people lose weight and maintain their ideal weight all the way back from 1980, and if you follow our easy programs, they will help you get the maximum out of your life as well. 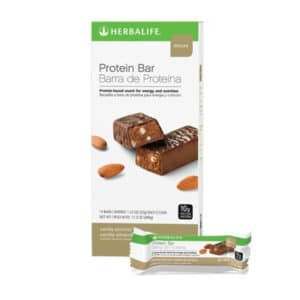 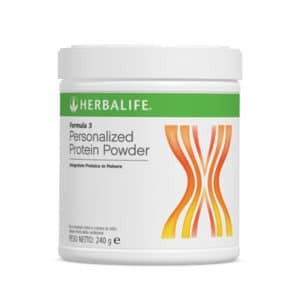 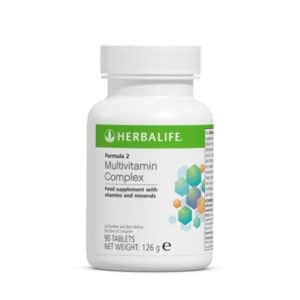 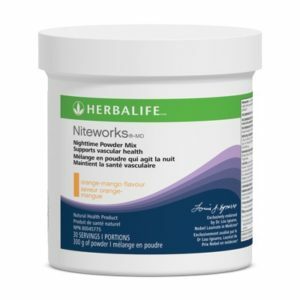 From all the Herbalife products, we are best known for our meal replacements, and especially the Herbalife shakes, which are easy to prepare, low-calorie meals that have been enriched with numerous vitamins, nutrients and minerals, and are made to be the perfect complement to your day. 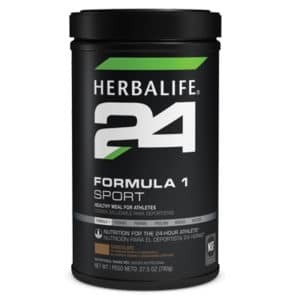 If you want to know more about the Formula 1, check out our Herbalife Shakes page. 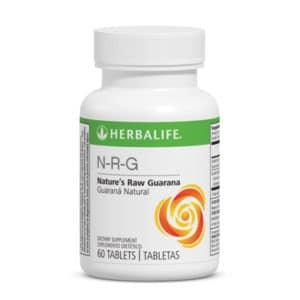 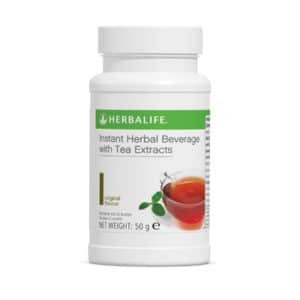 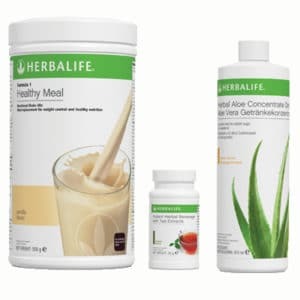 If you are looking for a quick and easy way to lose weight, take a look at the Herbalife products below, from our Weight Loss category. 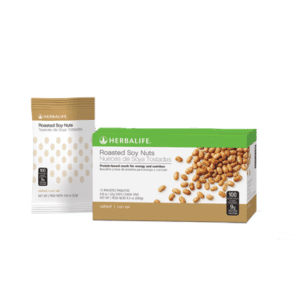 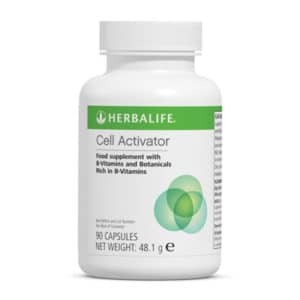 If you are interested in targeted Herbalife products to improve a specific area of your health, take a look at our Targeted Nutrition. 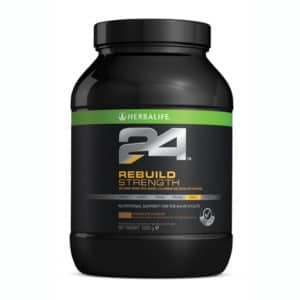 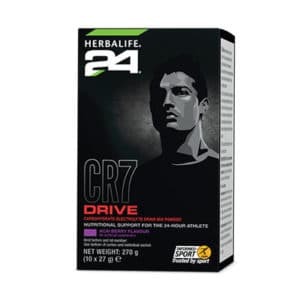 A great range of performance enhancing Herbalife products for both professional and recreational athletes can be found at our Herbalife 24 page. 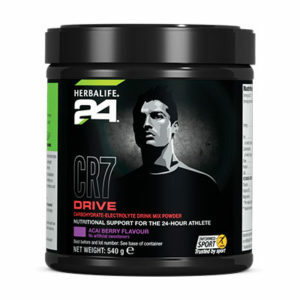 They are used by some of the greatest athletes in the world, such as Cristiano Ronaldo. 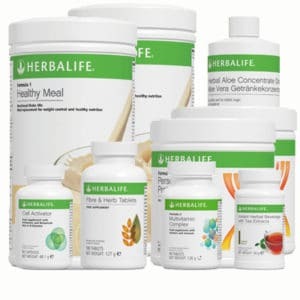 We also offer a unique personal care range, the brand new Herbalife SKIN, which has been clinically proven to give visible improvements to your skin within just 7 days. 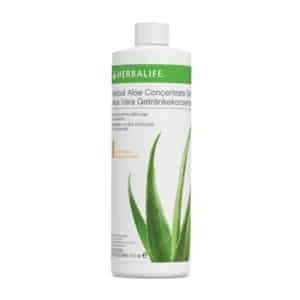 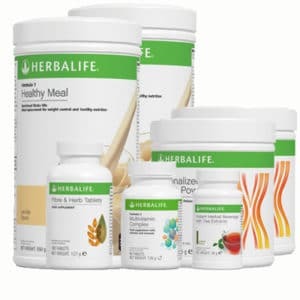 What are Herbalife Products about? We don’t offer any quick fixes, miracle cures or super-fancy diets. 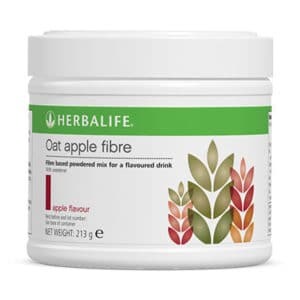 We offer you great nutrition, healthy meals and a community of support to help you get long term results. 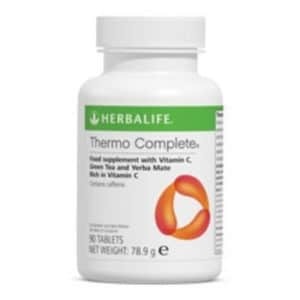 We don’t just sell you our products, we are always available if you have any questions or concerns, if you need tips or advice, or if you want to share the stories of your success with us. 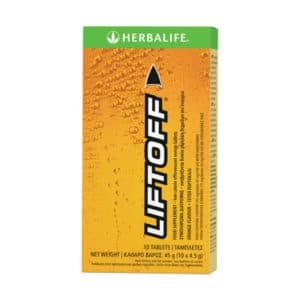 Just email us at info@hlfstore.co.uk, and one of our dedicated team members will get back to you immediately. 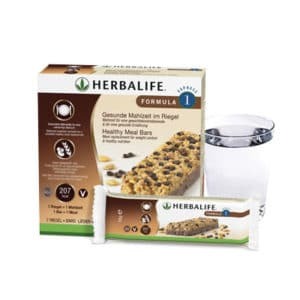 The best way to get the results you want from Herbalife products is to combine them with a healthy and active lifestyle. 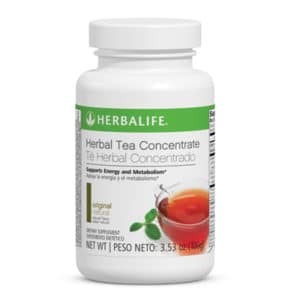 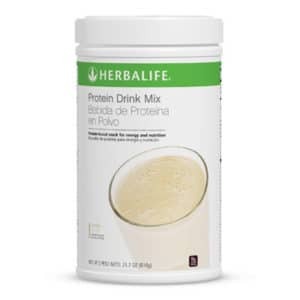 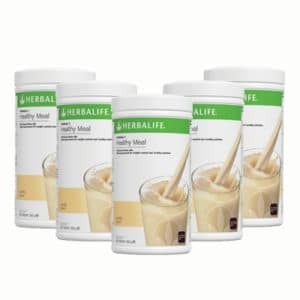 To lose weight, you should replace 2 meals per day with the Herbalife shake, have 1 regular meal, and 2 healthy snacks. 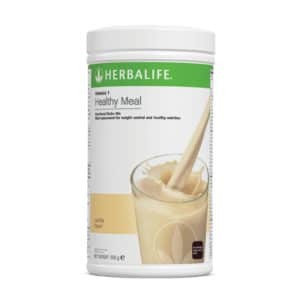 The more you pay attention to the regular meals you have, the better your results will be. 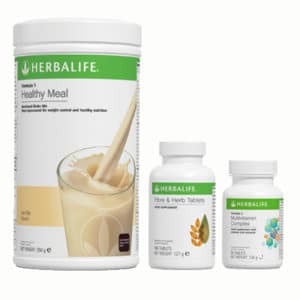 Try to eat healthy – lean meat, vegetables, whole grains and similar. 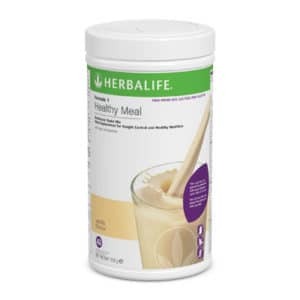 Avoid foods you know you shouldn’t eat, such as junk food, sweets and sugary drinks. 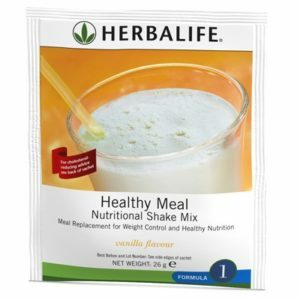 The snacks should be something small and light, for example, some fruits or a small salad. 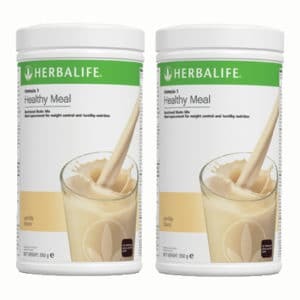 If you combine healthy eating habits with some regular physical activity, the results will be even better. 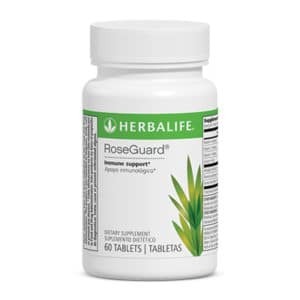 Try to be as active as possible – walk instead of taking the bus for short distances, sign up for a gym class you enjoy, use the weekends to go walking around your city and neighborhood. 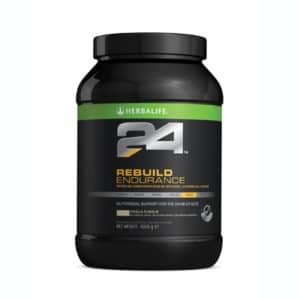 You don’t have to become a pro athlete overnight – just add a few activities during the week, and you will be well on your way to your target weight. 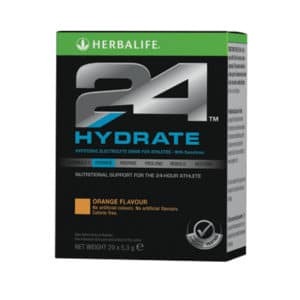 Finally, don’t forget to drink enough water, at least 2 liters per day. 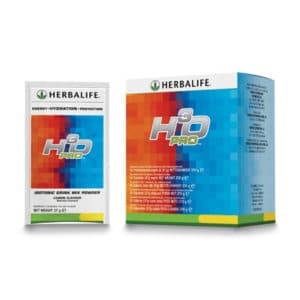 Water is essential to your body working well and your metabolism, so make sure you get enough of it.